Texas Flat-Coated Retriever Rescue View other Flat-Coated Retrievers for adoption. 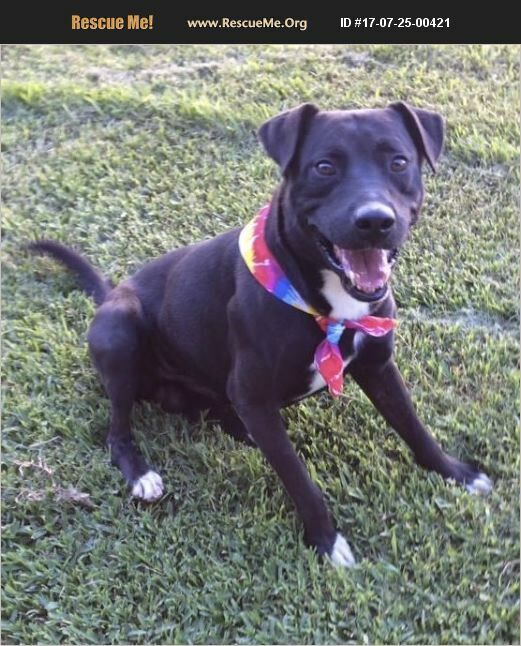 Meet Sherlock, a retriever mix who is approximately 4-5 years old and weighs about 45 pounds. He appears to be house trained, walks well on a leash. Sherlock is a fitting name for this boy who is busy in the yard with his nose to the ground doing investigative work. He also likes to run and play and chases balls. However, he can't figure out what to do with them once he gets to them!! He climbed up on the bench next to me and wanted to snuggle and get hugs and attention. He also loved rolling over to get belly rubs. He is friendly and has a pleasant personality. Sherlock is a boy in perpetual motion! There is so much to like about him and he would make a wonderful family member. If interested, please fill out an application here [ http://addicuslegacy.org/adoption-application.html ] and we will get back to you asap!